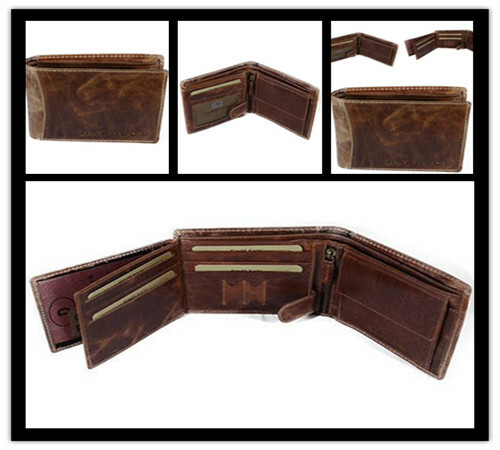 3, ,inside with much card holder and cash pocket and one coin pocket. 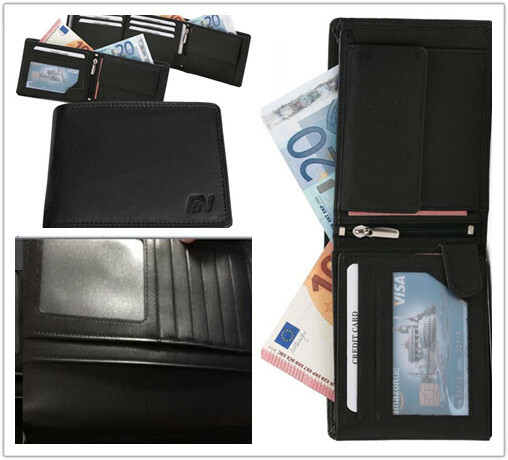 Embossing/debossing/laser engraving/metal logo plate/emboroidering/1 or 3 color silk-screening/ 1 or 3 color printing and so on. 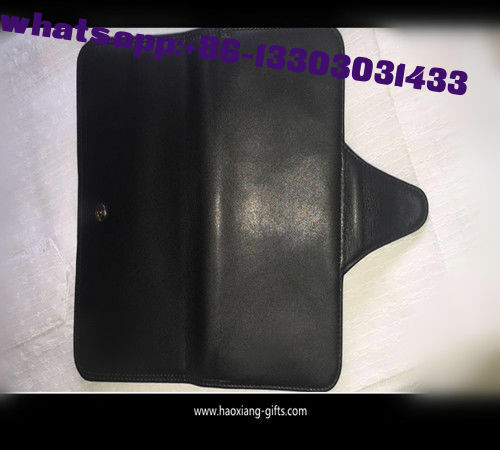 Printing leather pattern/embossing leather pattern/pouching hole leather pattern and so on. A: Both are. We have our own factory and design team. So competitive price can be offered to our customers. And the quality for products & after-sale service are better than other suppliers. then we can send you the price list and more information by email. 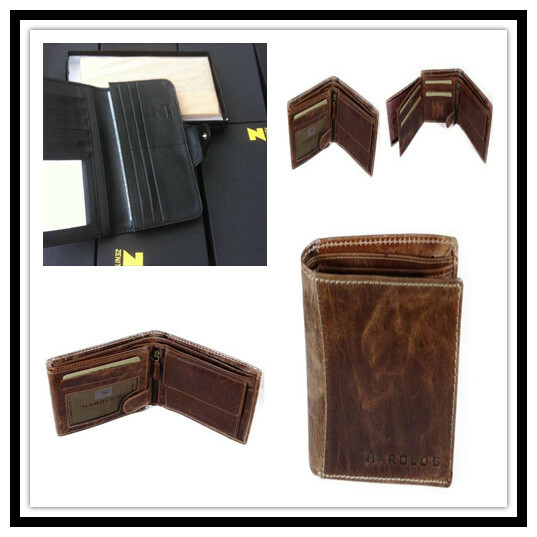 embossing on leather case or making metal sticker for your choice.